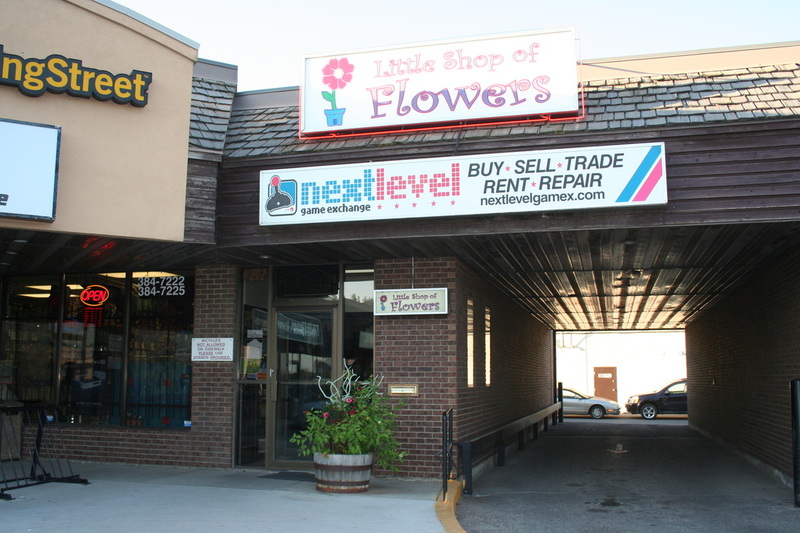 Next Level Game Exchange was opened in November 2006 at our Lawson Heights location here in Saskatoon. We are proud to be a locally owned and operated business . Here you’ll find new and used, retro and the latest released video games, consoles and accessories, from the Atari to the Xbox. As Saskatoon’s video game specialists we carry a variety of specialty controllers, headsets and other accessories. We also have a great selection of used DVDs and Blu-rays. We even sell gaming T-shirts, plushies, toys, action figures, candy, blankets, wallets, beanies, hats, glasses and much more. Some of our services include console and scratched disc repair. We also have a wide selection of DVD and Blu-ray rentals. You can even stop by to trade in old games and consoles for store credit or cash. Stop by to check out the latest releases, find old favourites and chat with our knowledgeable staff. You’ll find the best prices and service in the city!